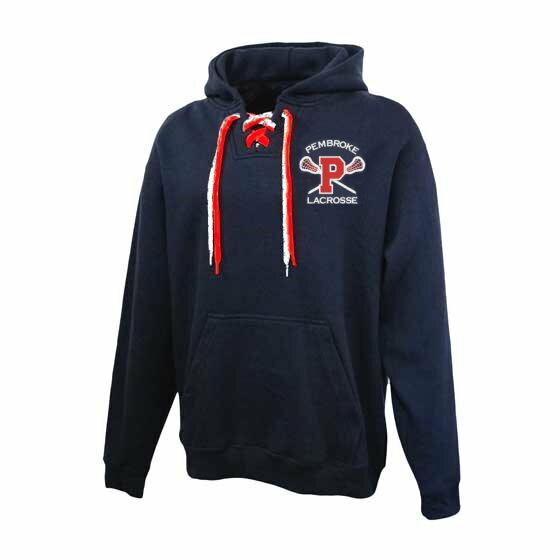 Lacrosse logo embroidered on front left chest and name on sleeve. Sample sizes are available at the work shop. Adult sizes only.